Chemicals enter the body in many different ways, food, drugs, skin exposure, but we are constantly breathing and inhaling whatever is in our immediate environment through the air. Any harmful chemical that enters the body has to be eliminated. This process is carried out by a range of biological pathways and organ systems in the body. Some believe that chemical sensitivity develops when these body functions cannot keep up with the demand or are functioning improperly. 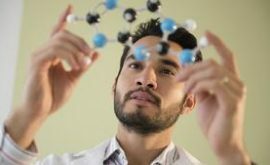 Chemical sensitivity appears to develop in individuals who are prone to have the more traditional allergies or have asthma, eczema, or other related conditions and are very sensitive to a wide range of chemical stimuli. Even strong smells may cause respiratory problems for an individual when they are dealing with an environmental illness. The creation of EnviroKlenz® was inspired by our Customers with multiple chemical sensitivities and environmental illnesses. We have been honored to be able to work closely with them and learn from their experience and feedback. Through their recommendations, we were able to introduce a product line that is both effective and safe for everyone—especially those with illnesses triggered by environmental exposures. 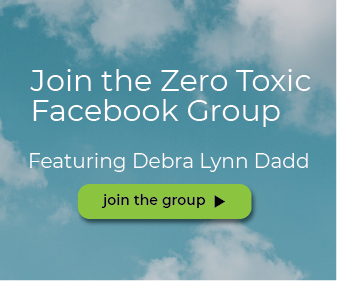 We have worked vigorously and diligently to test our products with MCS influencers and support groups to provide “Personal Environmental Protection for Everyone.” We look forward to continuing our work with those affected by Multiple Chemical Sensitivities, to provide resources and products that will help overcome the challenges of living in our toxic world. 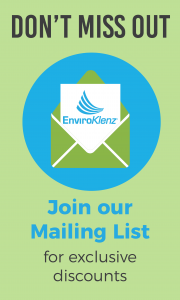 The EnviroKlenz program is a process that addresses odors and chemical contamination in air space, surfaces, and on contents through a variety of products to collectively create a clean air environment. Each EnviroKlenz product is made from various combinations of our proprietary metal oxides powders. These earth mineral powders include our proprietary NanoActive® Magnesium Oxide (MgO), Zinc Oxide (ZnO), and Titanium Dioxide (TiO2) materials. We combine them to achieve the right balance of active components to suit the desired application. 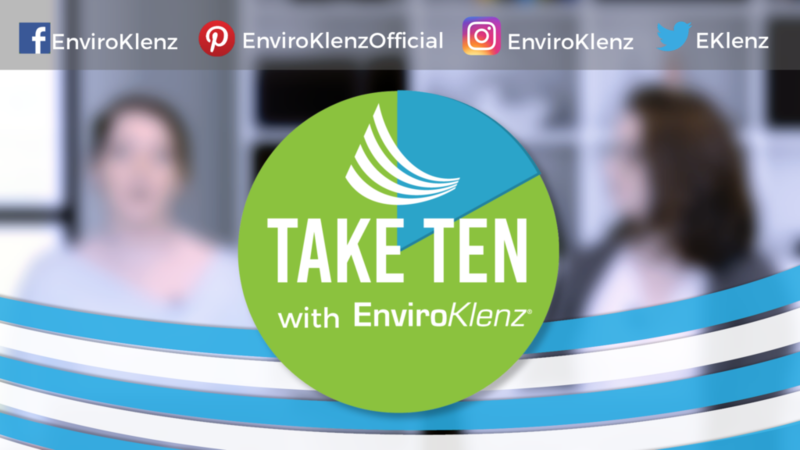 The EnviroKlenz® Mobile Air System improves your personal environment air quality by removing chemical odors, fragrances, VOCs, particulates, and allergens all in one process. 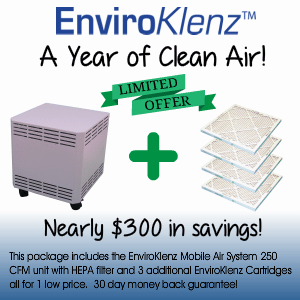 The patented EnviroKlenz technology neutralizes chemicals, pollutants, and fragrances while the high-efficiency particulate air (HEPA) filter removes harmful dust, particulate, allergens, pet dander, and more. The process utilizes EnviroKlenz technology in the multistage filtration treatment to adsorb, neutralize, and eliminate chemical pollutants coming from a broad array of sources while removing airborne particles such as dust and miscellaneous debris to improve indoor air quality. The processor moves air through a polyester filter pad, an EnviroKlenz Air Cartridge, followed by HEPA filtration. What makes the total process unique is the use of the EnviroKlenz advanced chemical treatment technology for the control of odor-causing molecules and a broad array of hazardous indoor pollutants. The EnviroKlenz® Process is the scientifically and field proven choice for the safe, rapid, convenient, and cost-effective restoration of indoor spaces from toxic and irritating chemical air pollutants. The EnviroKlenz core chemistry (the “Product”) irreversibly captures and neutralizes a broad range of indoor air pollutants. EnviroKlenz works by “adsorptive neutralization.” As EnviroKlenz comes in contact with chemical pollutants in circulating air or on surfaces of materials, the Product’s chemistry 1) irreversibly attaches to and reacts with the pollutants, and 2) destroys/neutralizes the pollutant. The irreversible result is a benign, environmentally safe byproduct and elimination of the unpleasant and potentially dangerous pollutants. (ii) be positioned to permit its contact at an air flow rate, contact time, treatment schedule, temperature, humidity, and/or concentration, as prescribed for the specific application, and (iii) be deployed in accordance with instructions detailed in the EnviroKlenz User Guide and/or instruction sheet, and other Product labeling. Table 1: Partial list of common compounds that can be successfully removed/neutralized by Timilon’s EnviroKlenz technology. Removal of hazardous pollutants from the air is an important application area with significant impact on human health and quality of life. Portable home air filters, personal protection respirators, and large-scale filtration systems installed in buildings are examples of air filtration products widely used to improve air quality and prevent exposure to harmful pollutants. 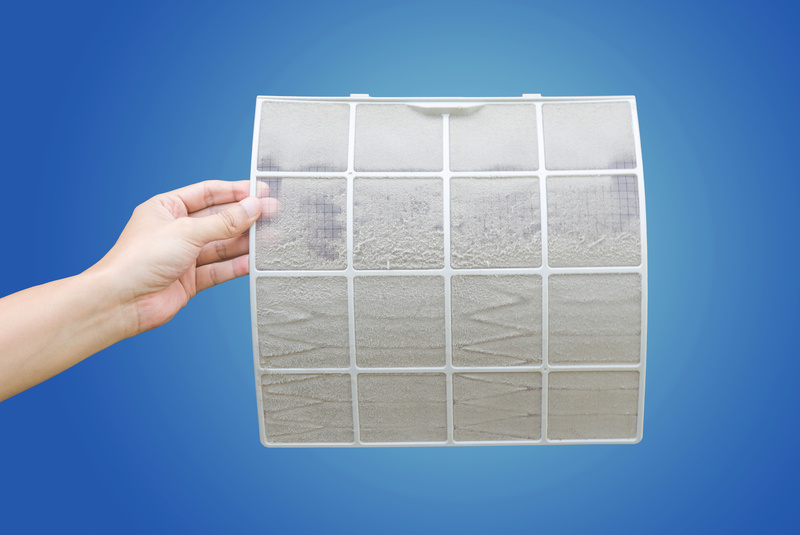 Air filters removing chemical pollutants, gasses, or vapors, are frequently used in facilities using toxic chemicals or in buildings where such pollutants may be present. The majority of air systems only focus on particle filtration. These devices may use a combination of traditional Minimum Efficiency Reporting Value (MERV) rated filters and high-efficiency particulate air (HEPA) filtration. Some devices add in solid sorbents, most commonly carbons, which capture air pollutants by means of physical absorption. Such filters have only limited removal capacities and often no destructive capabilities resulting in the odor chemical contaminants being released back into the environment which is a major drawback of traditional carbon-based filtration systems and the main factor limiting their wider applications effectiveness. 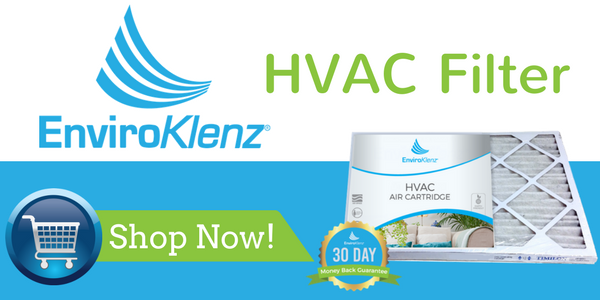 The EnviroKlenz HVAC Filter, unlike typical filters that are not designed to neutralize and remove VOCs and toxic vapors, the EnviroKlenz HVAC checks all those boxes! The EnviroKlenz Technology works to trap & eliminate a broad spectrum of chemicals and odors in an effort to make your home’s air as clean and healthy as possible. The life of the HVAC is also an added bonus- with up to 6 months of effective neutralization! Available in a Variety of Sizes to Best Fit Your Air System! 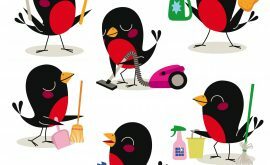 Detoxing Your Home? Which Whole House Air Purifier Work Best for your Home?